KOPP COMMERCIAL focuses on Integrity and professionalism in the field of Commercial property and pride themselves in being thoroughly knowledgeable in several aspects of the industry. 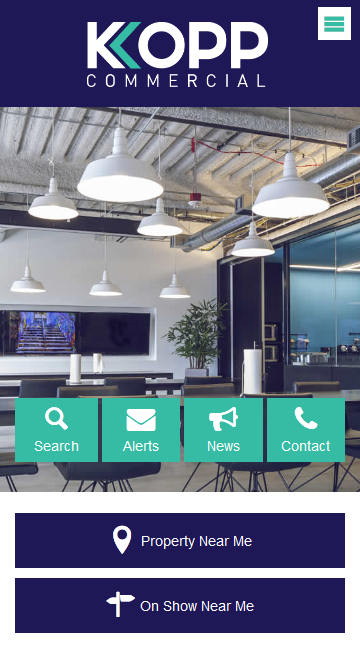 In order to offer this they supply reliable and in-depth information on each and every commercial building/development whether it be for Lease, Sale, managing or Off Shore investment. 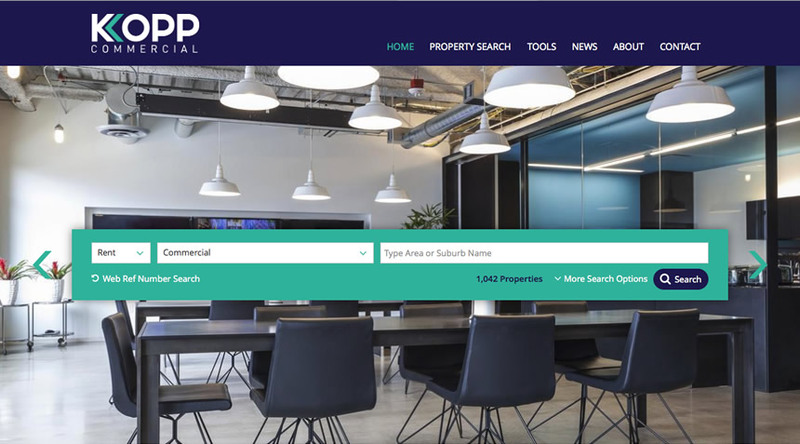 Kopp Commercial is a new company in name, though David Kopp the owner has been in the Commercial property game for 7 years and is ably supported by 13 professional commercial brokers who collectively add an additional 40 years’ experience. The team are governed by the National Estate Agents Affairs Board and all certified with their current Fidelity Fund Certificates. Their Head Office is based at 274 Windermere Road and boasts 210sqm of A Grade offices which house our admin staff who ensure that the agents are able to carry out their job functions to the best of their ability. Their doors are always welcome to clients seeking advice and/or looking for Commercial property.